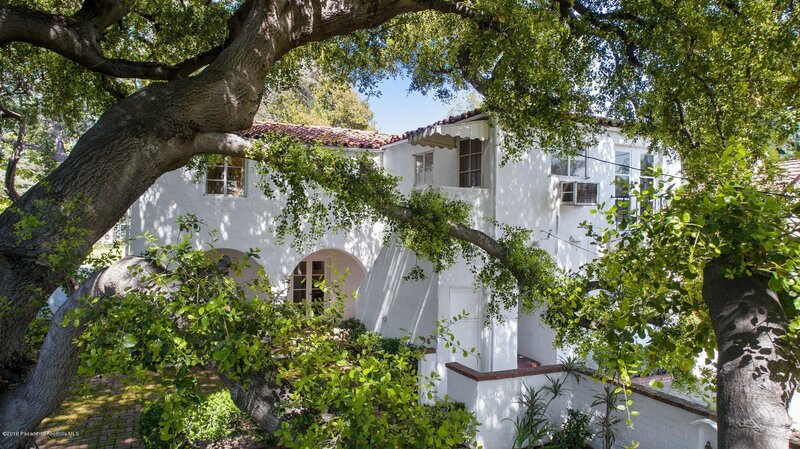 Rare chance to restore an architectural gem in San Marino. 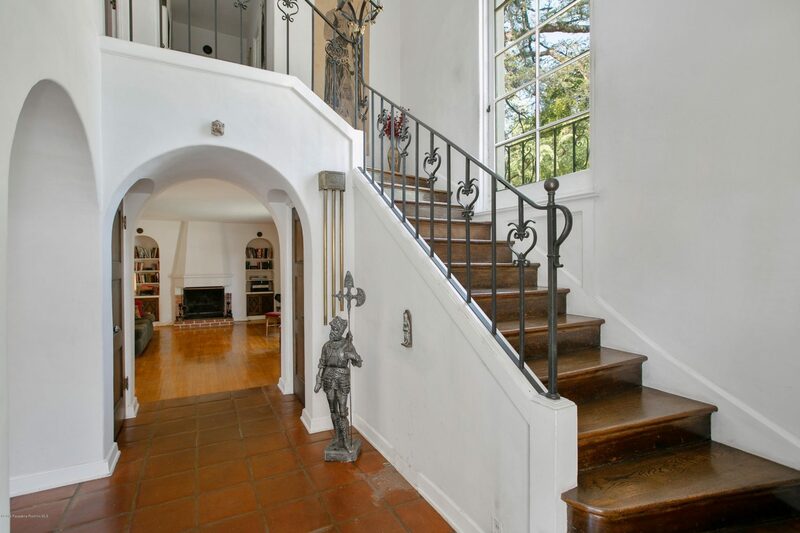 This 1928 Italianate Revival by noted architect G. Van Pelt, Jr. is ready to reclaim its glory. The two-story residence includes: 3 bedrooms + 3 baths, living room with fireplace, dining room, kitchen, laundry, detached garage set on a flat 11,700 square foot lot. 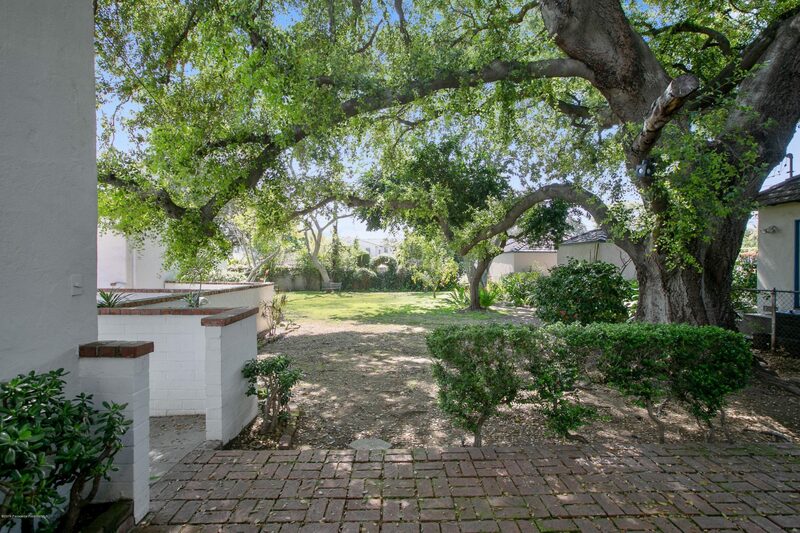 The expansive rear gardens feature a brick patio and spacious lawn area with citrus and a majestic 150+ year old Oak. 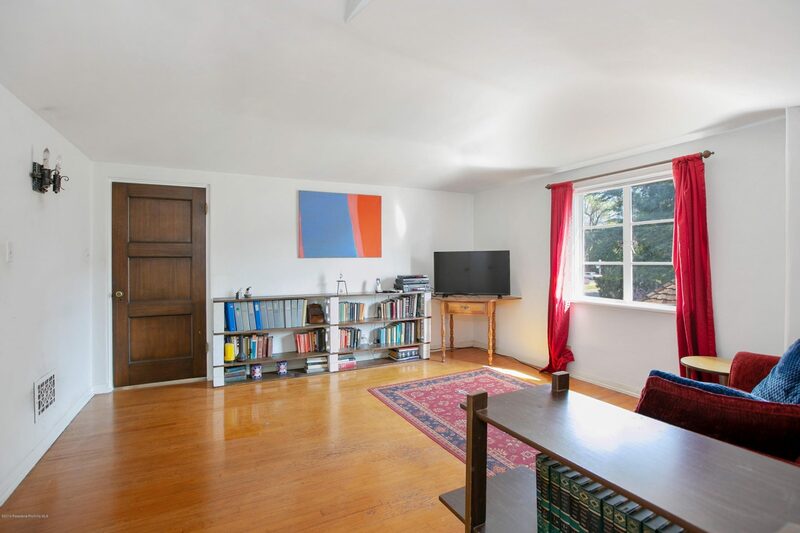 Featuring original wood flooring and original tile in the dining room and foyer that is said to be the same tile used in the San Gabriel Mission. 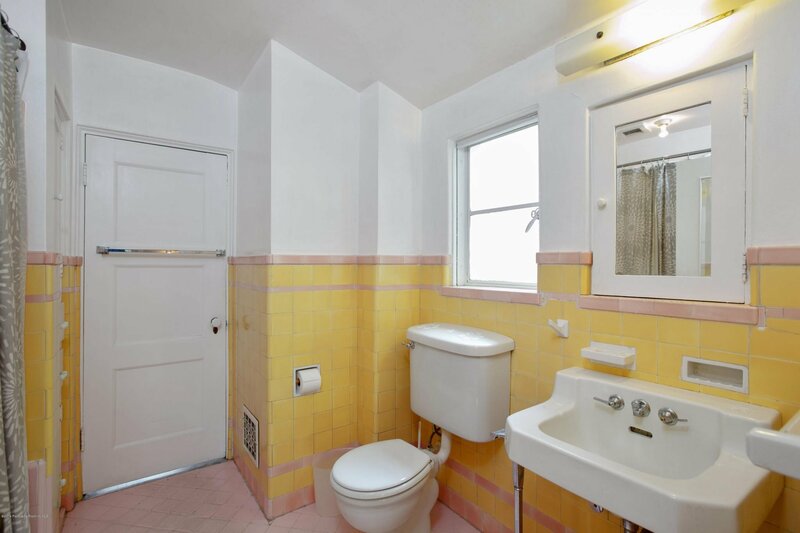 This home has been in the same family for forty-six years. Now, a new owner will have the rare experience of bringing Van Pelt’s vision back to life. 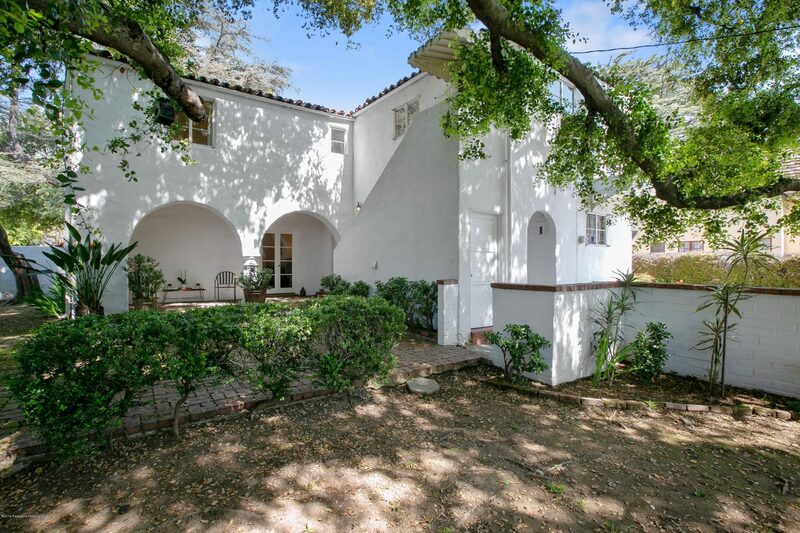 This is an exciting opportunity to own land and restore a historic home in one of Los Angeles’ loveliest and most exclusive neighborhoods while showcasing the vision of it’s renowned architect. Van Pelt Jr. was one of Southern California’s leading artistic interpreters of traditional Period Revival styles. He first came to the fore as a partner in the influential Pasadena architecture firm Marston Van Pelt & Maybury. Van Pelt Jr. was one of Southern California’s leading artistic interpreters of traditional Period Revival styles. He first came to the fore as a partner in the influential Pasadena architecture firm Marston Van Pelt & Maybury, where a colleague recalled that he was “the artist of the firm” for his mastery of scale and lightness. His works include the Grace Nicholson Building, now the Pacific Asia Museum, the astonishing Gothic style Westminster Presbyterian Church, and an array of residential estates in Pasadena and surrounding communities.